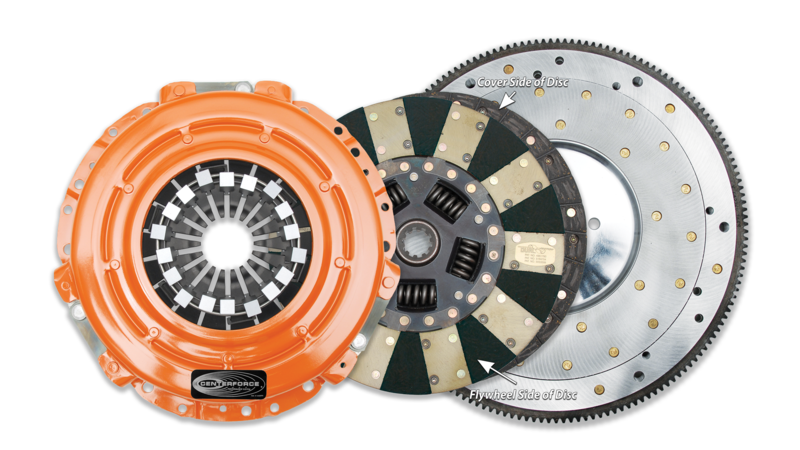 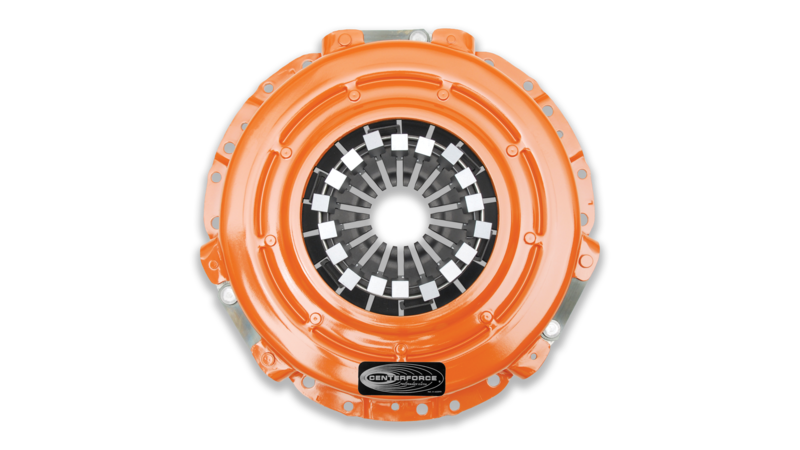 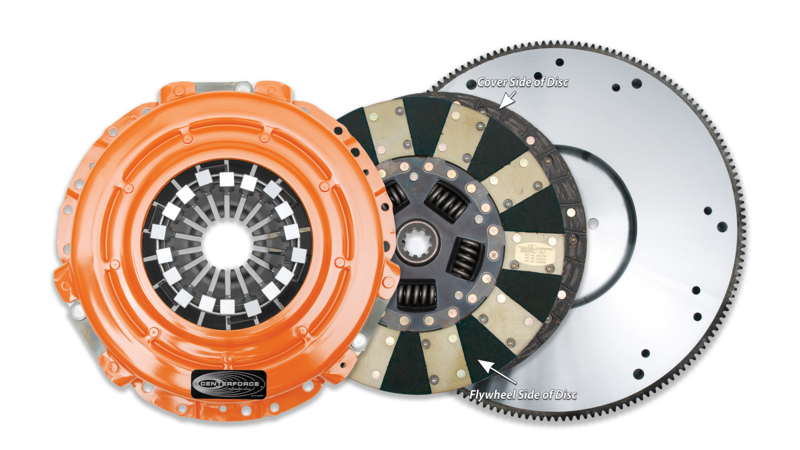 The Centerforce® Dual Friction® Clutch Series is a performance matched pressure plate & disc combination featuring the patented Centerforce centrifugal weight system (where applicable) and specialized machining processes to provide a performance clutch that offers exceptional street characteristics, while offering outstanding holding-capacity and durability. 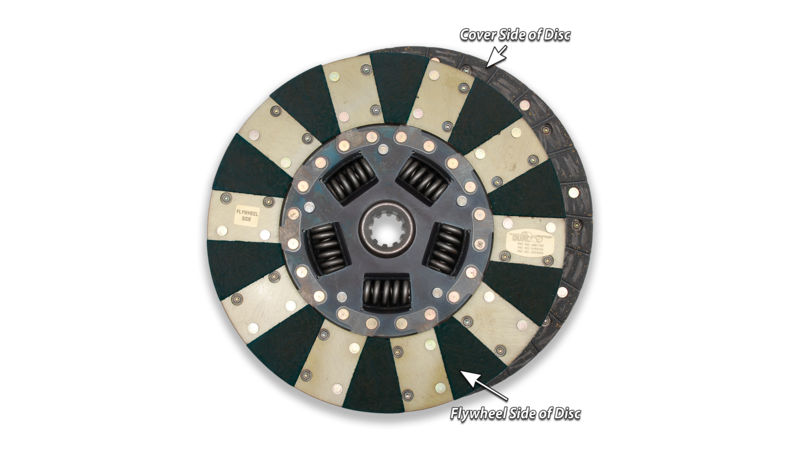 Furthermore, the Centerforce Dual Friction disc has an organic full facing on one side for longevity and an organic segmented facing on the other side providing increased holding capacity. 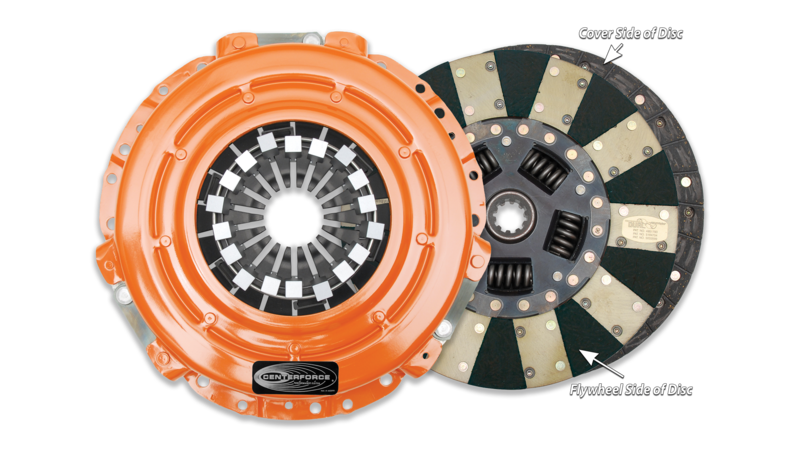 Some applications have the organic segmented facings of both sides.